When you are creating a post or page in Divi, more often than not, you are ‘forced’ to do away with the good old sidebar. But I have found myself wanting to combine the best of both worlds. I want to use the Divi editor with different sidebars on different posts or pages. Sometimes, you don’t want to create columns, especially for your posts. Why can’t the post editor do just one thing – create posts? I have the answer to your cravings. Take a look at the image on the left. Guess what? It works with pages too. In fact, whether you use page builder or not, as long as you’re using Divi or Divi child theme you can surely enjoy this. So, how do you create this? Follow me. Every theme has a functions.php. Copy the three code blocks below and paste it in your functions.php. 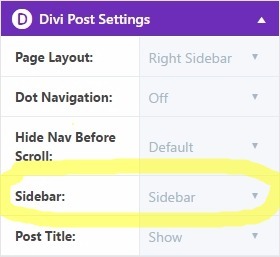 This adds the Sidebar field to your “Divi Post Settings” or “Divi Page Settings”. This is used to get all sidebars and those created with Divi in the widget area. Then, this saves your selected sidebar. 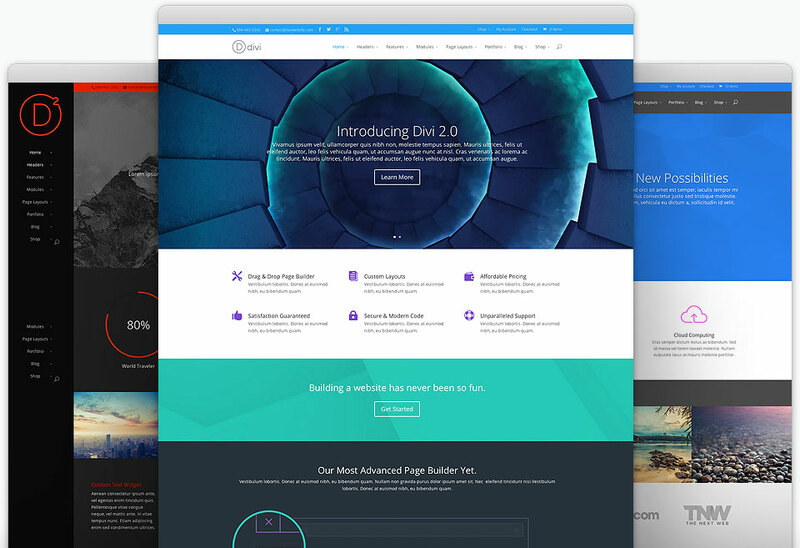 Divi enables you to create several sidebars or widget areas. Go to WordPress Dashboard and click Appearance->Widgets and create as many widget areas as you like. This was so helpful. Saved HOURS of time. Thank you. I followed all the steps outlined above. When adding a new page, I see the following under “Divi Page Settings” on the right. as well as the Hide Nav Before Scroll & Sidebar List Options. However, when I click on the “Use Divi Builder” button to create all the sections and rows for the page, the Page Layout : Option disappears and I see the Dot Navigation: Option with the rest. Could someone please explain where I am going wrong? Thank you very much for your time and patience.